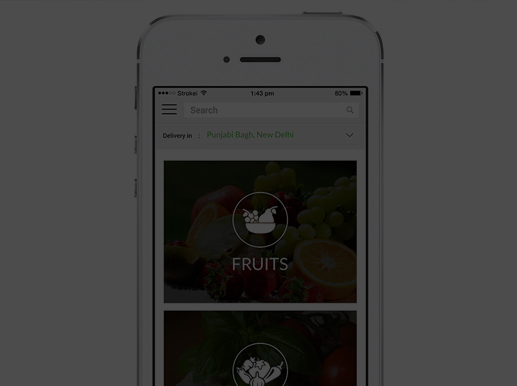 This application allows you to compare restaurant options by rating, distance, cuisine and popularity levels. It provides a great help, especially when you are in a new city. You can browse the menus and photos of the food that is offered, as well as consult online restaurant guides for critics and other foodies. You can even make reservations using the application, making sure it is the best kitchen where you can enjoy the best dinner with your family. It is also elegant. 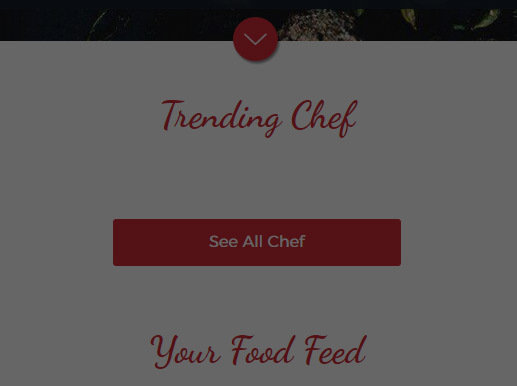 The biggest challenge was to create a unique application as there are already a number of food apps present on the play store. 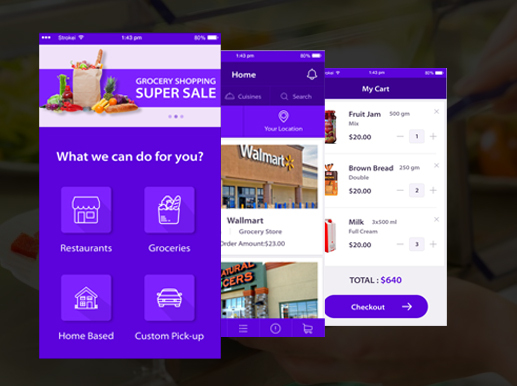 It was quite challenging to deploy some unique, useful and advanced features in the application which helps in providing more engagement to its users. 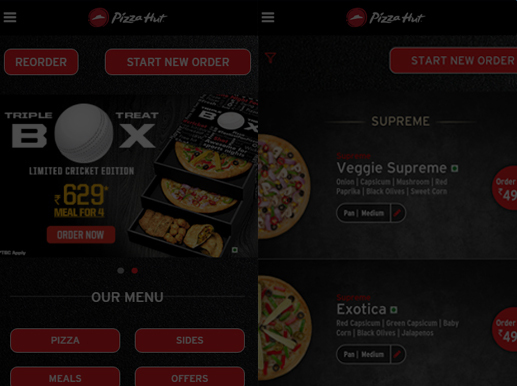 We have deployed various advanced features so that it can create a unique application as compared to other food ordering apps. 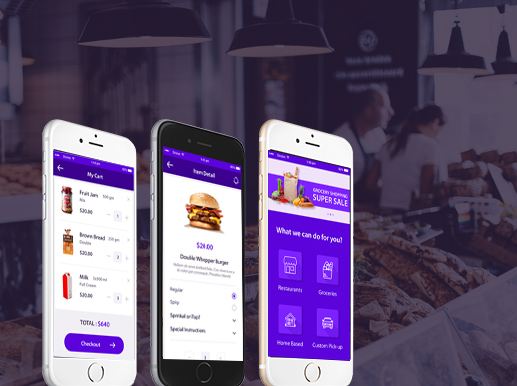 Our team developed an efficient dining app for people so that they can easily find their favorite cuisine in their nearby locations at just one click. The Deployment Phase- Now, the final app was ready to be unleashed to the world after rigorous development & testing period. 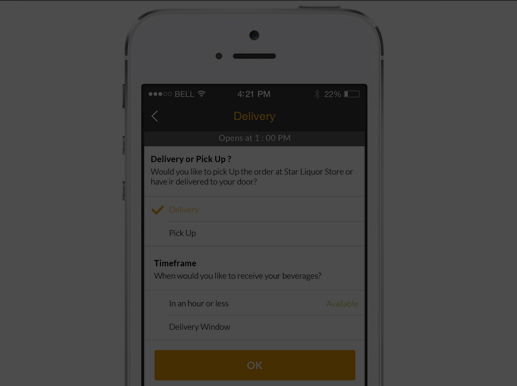 We deployed the app in the app store. 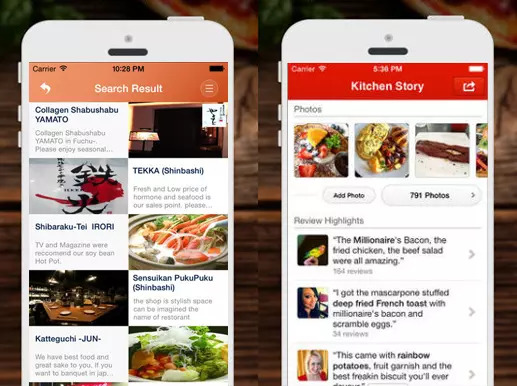 01 Search easily for nearby cuisines, Cafes, Pubs, and Bars by location, name. 02 View menus, pictures, phone numbers, directions, user reviews, and all the other information you need to choose a cuisine for Dine Out, Food Delivery, Nightlife, or Takeaway. 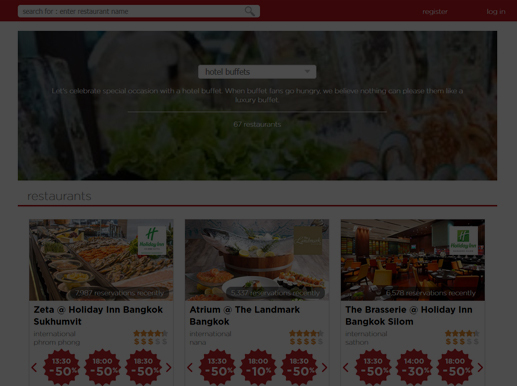 03 Browse theme-based curated lists to discover places for the best burgers, perfect date spots, or the top trending cuisines. 04 Use the map view to explore cuisines round you, or draw a circle to search in a specific area. 03 Find and follow your friends to see where they're eating and what they like.